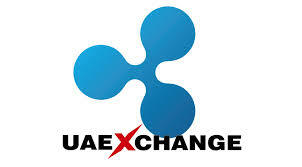 Ripple’s ecosystem will be adopted in a joint venture with the UAE Exchange to develop a cutting-edge cross-border payment system. Therefore, RippleNet payment platform will be making a debut in the Middle East region in a move that would cement its position as the leading payment platform. 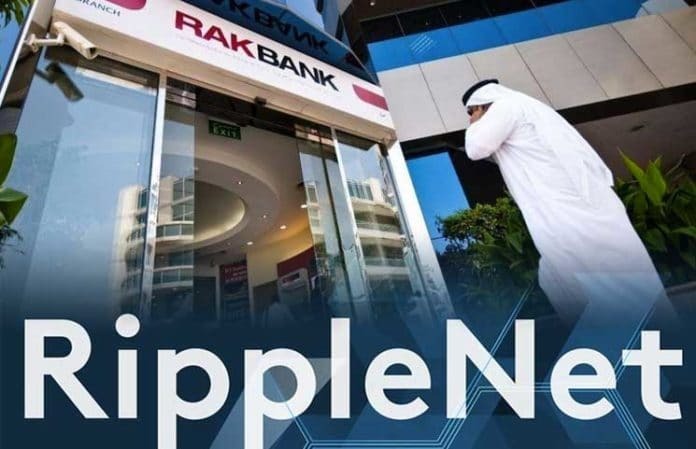 More details from Reuters indicate that the UAE Exchange, will from the first quarter of 2019, facilitate cross-border transactions powered by RippleNet. Expatriates in the resource-rich country of United Arab Emirates will be the first lot to benefit. Further down the roadmap, more countries will be linked by the network, particularly in Asia. The UAE is made of seven emirates under different rulers who form the Federal Council. These regions include Umm al-Quwain, Sharjah, Ras al-Khaimah, Fujairah, Dubai, Ajman, and Abu Dhabi. Due to the immense wealth and resources that these regions possess, there is a huge number of an active expatriate community that mainly hails from Asian countries such as India, Pakistan, Bangladesh, Philippines, etc. Therefore, the new Ripple-powered platform will ensure that this segment of the population is able to send money back home to their dependents. Most significantly, the idea was conceptualized in February 2018 following the entry of UAE Exchange, to RippleNet. Dilip Rao, Ripple’s global head of Infrastructure innovation, initiated the development of this project citing the availability of the huge market potential. 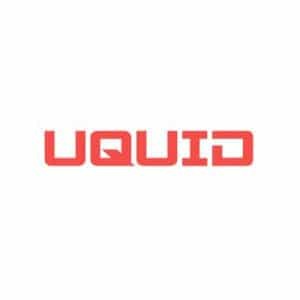 The main motivation behind the project was also inspired by the need to offer low cost, certain, and instant cross-border payment solutions for UAE-based clients. Promoth Manghat, the CEO of UAE Exchange, revealed “one or two Asian banks” will join the network before its Q1 2019 launch. Despite the scanty details, it is highly likely that there might be many partnering financial institutions from amongst the over 100 banks and investments firms that are part of the RippleNet ecosystem. Some examples of these banks include Commerce International Merchant Bankers (CIMB) Group from Malaysia, and others. 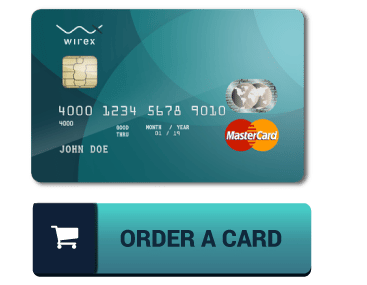 The participation of financial institutions will be a must-have for the venture since clients and their remittance recipients will be transacting in fiat currencies. It is through their involvement that the platform will be deemed as a success. In this regard, given the centralized nature of Ripple, more banks will be willing to be part of the safe payment ecosystem. Additionally, Mahindra Bank from India and SIAM Bank from Thailand are also expected to be partners in the new network. Currently, downward market pressures have greatly eroded the gains that XRP has been able to make in from Q3 of 2018. XRP, after recently overtaking ETH to be the second largest Cryptocurrency in the world, is trading at $0.305142 as at December 13th 22:29 UTC. More programs such as this one would bring into reality the vision of Ripple CEO Brad Garlinghouse of creating a unique money remittance network consequently growing Ripple and creating widespread demand for XRP.